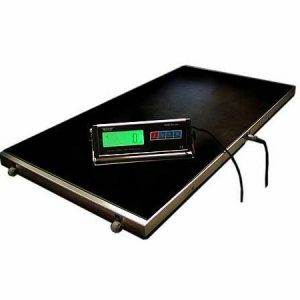 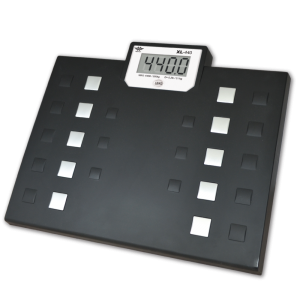 Modern design scale: Operates completely on solar power! 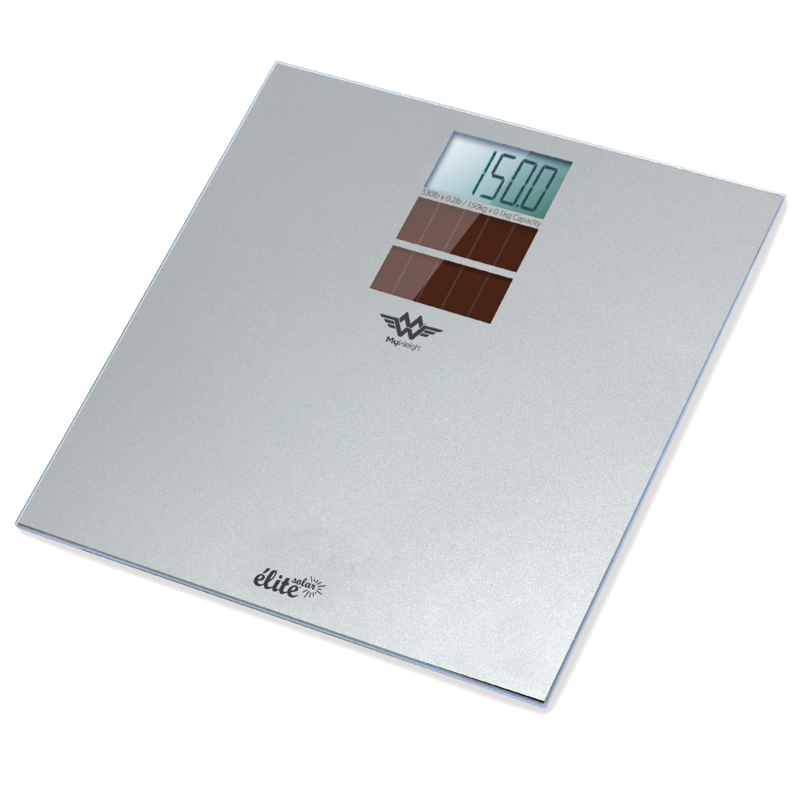 The New beautiful élite Solar Silver Glass bathroom scale has a 23st 8lb, 150kg or 350lb capacity with a 0.2lb resolution weighs in Stones and pounds, Pounds or Kilograms. 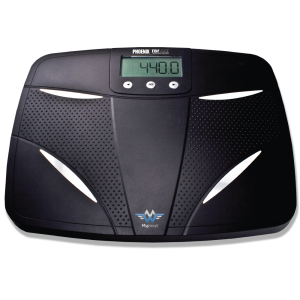 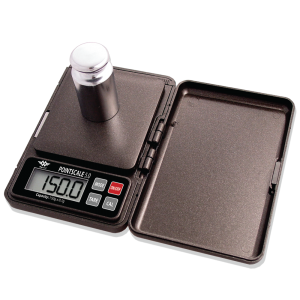 No batteries required with this eco friendly solar powered scale. 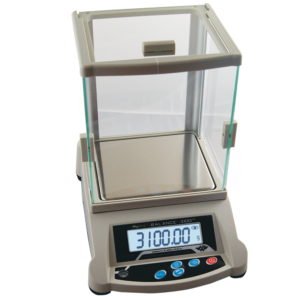 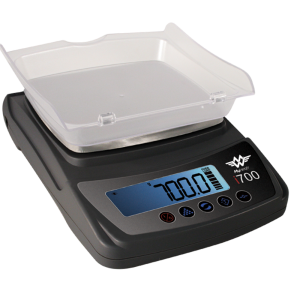 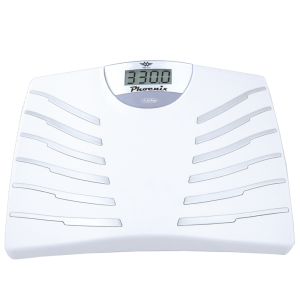 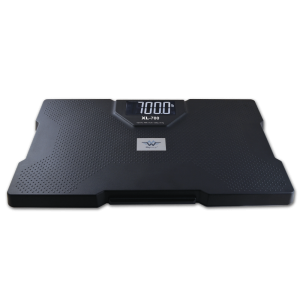 This great looking scale has a tempered glass platform that is 11.8 x 11.8 inches and less than 1 inch thick, and blends nicely with any decor.